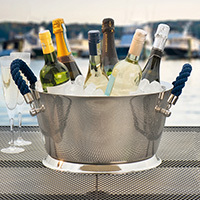 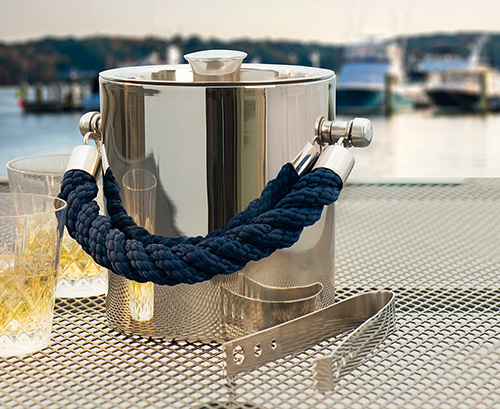 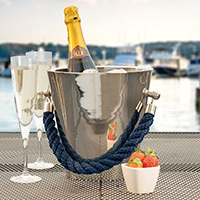 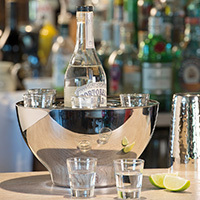 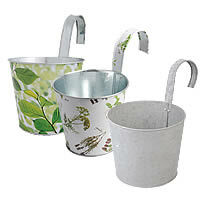 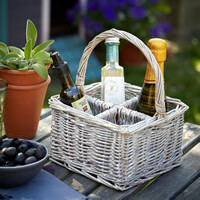 This stylish ice bucket has been finished in a polished steel and is a must have accessory for this summer. 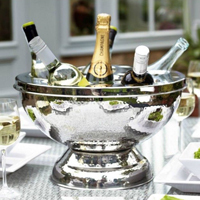 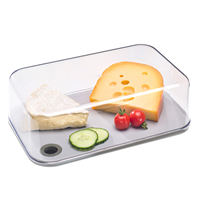 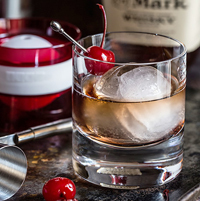 The ice bucket comes complete with a neat lid and matching tongs making it easy and hygienic to move the ice from the bucket into your favourite tipple. 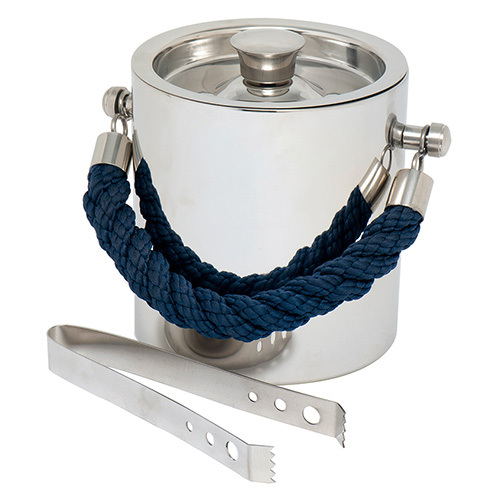 The chunky dark blue rope handle makes it easy to move from place to place whilst adding a pop of colour and style.